The Aboriginals in Australia are the oldest living human race on the planet. 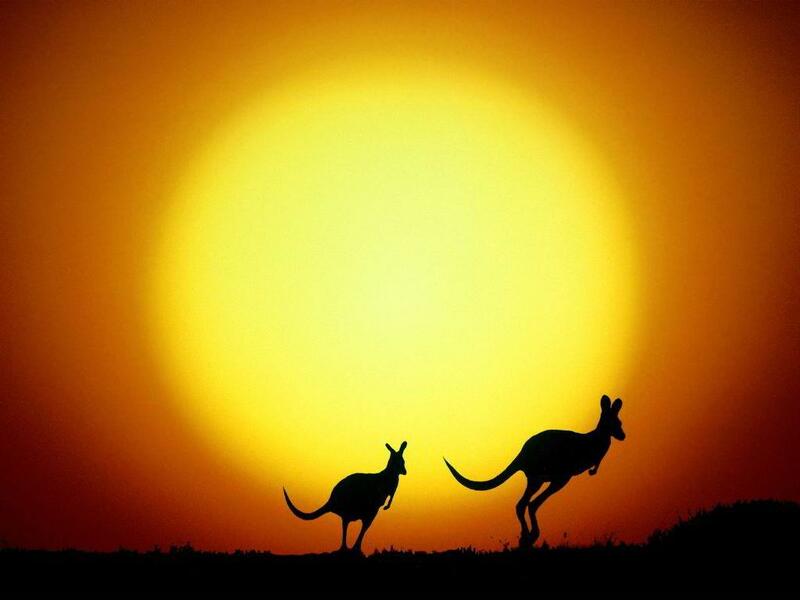 Scientists believed their ancestors arrived in Australia anywhere from 45,000-60,000 years ago (History and Heritage). They are, or were, hunter-gatherers who lived a nomadic lifestyle – reaping whatever benefits they could from the dry barren land of the last settled continent. These are a people who have thrived for thousands of years in one of the harshest environments on the planet. It was only in the 18th century when western settlers discovered the continent that the Aboriginal way of life began to be questioned and threatened. In modern day Australia, the aboriginal people belong to the lowest possible economic class and experience the highest rates of illness and death of any other community. The health disparities between the Aboriginal people and the rest of the population cannot be accounted for solely in the poverty rates of the former; the reason for the abysmal state of the remaining peoples stems from a much deeper place. 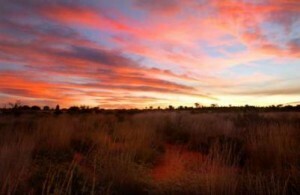 The Aboriginals see the land they inhabited for thousands of years as sacred, as a gift from The Mother; not only has it been taken from them and desecrated for mostly fiscal purposes, but they have now been placed in homes of poor quality by the very people who are ruining the sacred land – this loss of dignity and control is the source of the health collapse in the current aboriginal population. 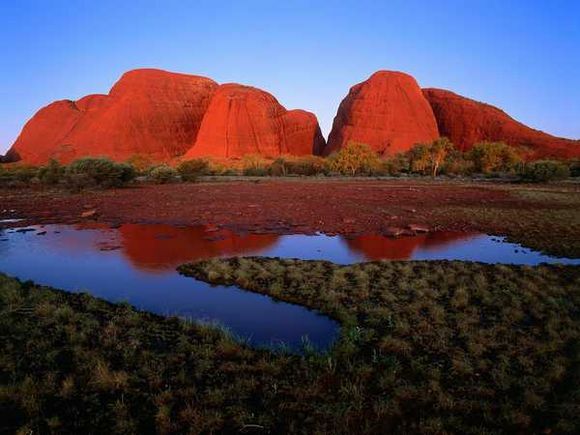 The Aboriginals have a relationship with the land that is foreign to western cultures. Their respect for nature comes from a deep connection to the land that is based on the practice of dadirri. At its core, it is “inner, deep listening and quiet, still awareness”, but its practice serves as the basis of the Aboriginal way of their spiritual expression, and ultimately their way of life (Souza). They believe that a connection to a deep understanding and knowing can be reached through contemplation and silence. According to the Miriam-Rose, “[they] don’t mind waiting because [they] want things done with care”(Ungenmerr). This philosophy is a stark contrast to the western mentality, which has based itself on making life faster and more efficient in every imaginable way. This key difference serves as the basis for the conflict between the two cultures that has manifested in the Aboriginals being ‘banished’ to low-quality government housing. Both sides feel cheated because neither understands where the other is coming from. The disparate beliefs between the two cultures are embodied in the struggle for the best way to live on the land. “To the aborigines, the land is sacred; to the Europeans, it is a commercial resource that has been, consciously and unconsciously, used and abused” (Parry, 5). When the Europeans colonized Australia, it changed the course of the continent’s future toward that of the modernized world. 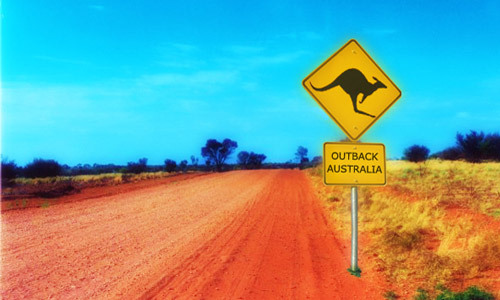 Today, “the majority of Indigenous Australians live in capital cities and regional centres and, as a result of a history of poverty and neglect, this group have experienced some of the worst housing and associated living conditions in the country…” (Souza). While the westernized government does its best to provide housing for the disadvantaged Indigenous, in context of their culture, a house with four walls does more harm than help. They find it easier to experience the stillness, vastness, and harsh beauty of the bush through didirri on the open land than in the “confining spaces of city living, where technology has created artificial, aesthetic environments with endless distractions” (Souza). This is a difference that the westernized government simple cannot understand because they do not have the same relationship to the land as the Aboriginals do. To the western eye, a person living in the desert without running water or a constant source of food is in dire need of help. So it is with good intentions that the Australian government has invested millions of dollars in Aboriginal housing, albeit low quality. But to an Aboriginal, “the land is sacred…and the heartland of all being…the Earth is perceived as the Mother of all…the Earth, to an indigenous person is inseparable from their own bodies” (Souza). Seen from this perspective, building a house for a person who feels the Earth is an extension of himself does not make sense because he would be losing the vital connection that makes life worth living. Overall, the Aboriginals have been tolerant of the invasion of the Western tradition upon their lands. This is probably attributed to the fact that through the practice of dadirri, the Aboriginals “still wait for the white people to understand [them] better. [They themselves] have spent many years learning about the white man’s ways…this learning and listening should go both ways” (Miriam-Rose). 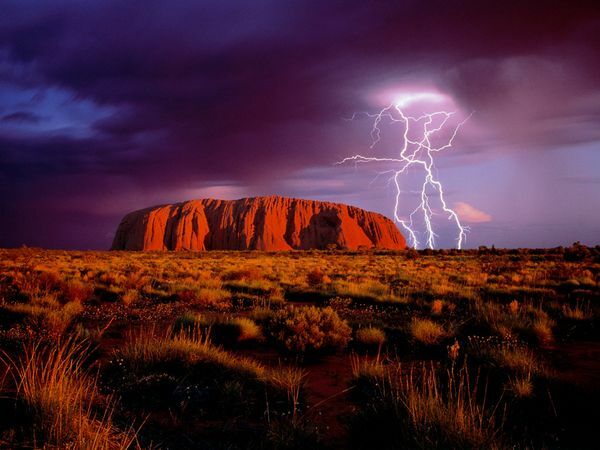 For example, at the sacred rock of Uluru, there is a sign with the words of Kunmanara, the Traditional owner of the rock, in which he asks tourists to please not climb the rock. Although he does not expect foreigners to understand why the rock is sacred, he hopes that they will listen to and respect his words because they do not understand. Non-natives however, come from a background where individuality and freedom of action is a basic human right; for this reason a large percentage of visitors ignore the request. While the Australian government is making an effort to aid the pillaged Aboriginal communities, it is only doing so within context of its own culture. Building houses for people who do not want to be confined by four walls does not help, in fact, placing the people in these homes does more damage than good. With a death rate of 12.7 per 100,000 persons, it is obvious that something bigger than just ill health due to poverty is at play. The “disempowerment and the spiritual and emotional alienation from the land” is reflected in the uncharacteristically low health rates of the Indigenous (Souza). In the 2002 National Aboriginal and Torres Strait Islander Social Survey, it was concluded that “a lack of control, whether real or perceived, over aspects of one’s life contribute to poor health”, and this is particularly true in Indigenous populations where the government has decided what is best for a people who never thought of themselves as struggling in the first place (Indigenous Health). When it comes to land, the issues that arise between the Aboriginals and the Westerners run far deeper than just territorial scuffles. The problem, at the core, is different approach to life and the Earth. Westerners see land as open space to build on, while the Aboriginals cannot understand why somebody would ever desecrate the Earth, an extension of their own bodies, by covering it up. Perhaps neither side will ever be able to fully understand the other, but a mutual respect of each other’s differences is an attainable goal. Right now, the Westerners’ inability to see the Aboriginals in context of their own culture is inadvertently leading to the loss of the oldest living human race on earth. Whether or not one believes that they house an ancient wisdom in their very bones, the fact that a human race is slowly dying out speaks volumes about our own inability to quiet ourselves for long enough to open our eyes and see that difference is not an inherent a threat but simply a necessary balance to the majority. “History and Heritage.” November 20120. <http://www.eniar.org/history.html>. Lindsay Parry, “Aborigines and Europeans,” Social Studies, Vol. 81, No. 3 : 1-14. Indigenous Australians,” International Journal of Children’s Spirituality, Vol. 12, No. 3 (December 2007): 277-288. Miriam-Rose Ungenmerr. “Dadirri – Aboriginal Way – Listening To One Another.” November 2012. <http://www.heartlanddidgeridoos.com.au/Cultural/dadirri.htm>. “Socio-economic Context of Indigenous Health.” November 2012. <http://www.aihw.gov.au/socio-economic-context-of-indigenous-health>.